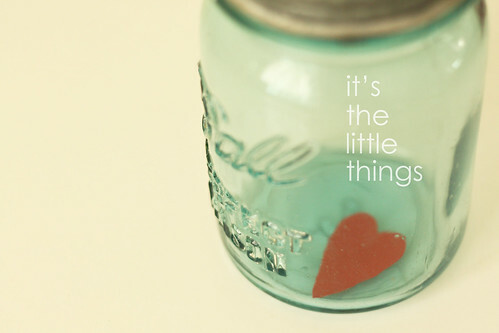 Is it the big things or little things in life that most determine our happiness? We know this because research finds that our happiness is predicted better by the details of our everyday lives than it is by our overall life circumstances… In other words happiness comes from the small pleasures in life. By the same token it’s the little hassles that are most apt to get us down. Exactly the same is true in the workplace where little hassles are a hefty predictor of job satisfaction. The standard life events methodology for the prediction of psychological symptoms was compared with one focusing on relatively minor events, namely, the hassles and uplifts of everyday life. Hassles and Uplifts Scales were constructed and administered once a month for 10 consecutive months to a community sample of middle-aged adults. It was found that the Hassles Scale was a better predictor of concurrent and subsequent psychological symptoms than were the life events scores, and that the scale shared most of the variance in symptoms accounted for by life events. When the effects of life events scores were removed, hassles and symptoms remained significantly correlated. Uplifts were positively related to symptoms for women but not for men. Hassles and uplifts were also shown to be related, although only modestly so, to positive and negative affect, thus providing discriminate validation for hassles and uplifts in comparison to measures of emotion. It was concluded that the assessment of daily hassles and uplifts may be a better approach to the prediction of adaptational outcomes than the usual life events approach.